For the third edition Stephen Eskilson has, with the aid of 540 new and existing images, updated key parts of the book. He has expanded the introduction to begin with the origins of writing. For the third edition of Graphic Design Stephen Eskilson has, with the aid of 540 new and existing images, updated key parts of the book. Most notably he has expanded the introduction to begin with the origins of writing and added a new chapter 11 that investigates current trends in digital design. 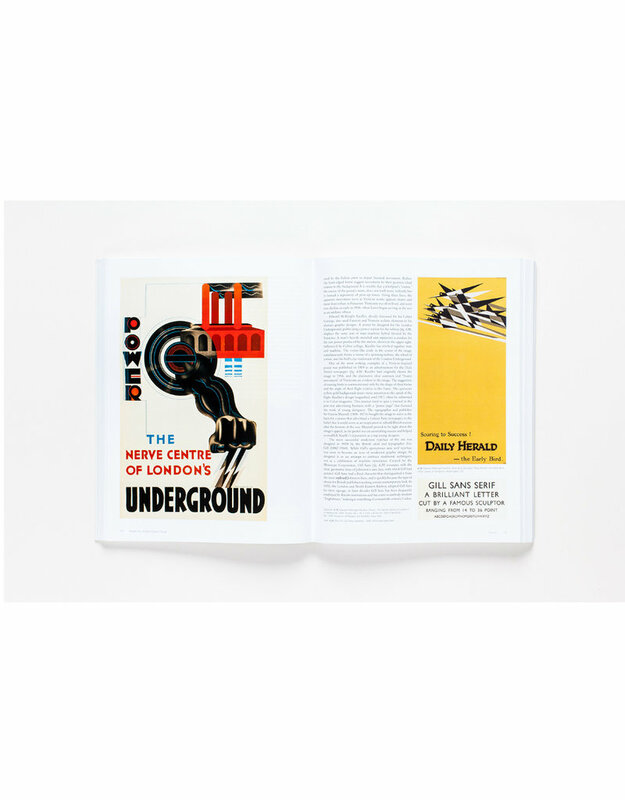 Organized chronologically, the book traces the impact of politics, economics, war, nationalism, colonialism, gender and art on graphic designers working in print and film and with the latest web, multimedia and emerging digital technologies. 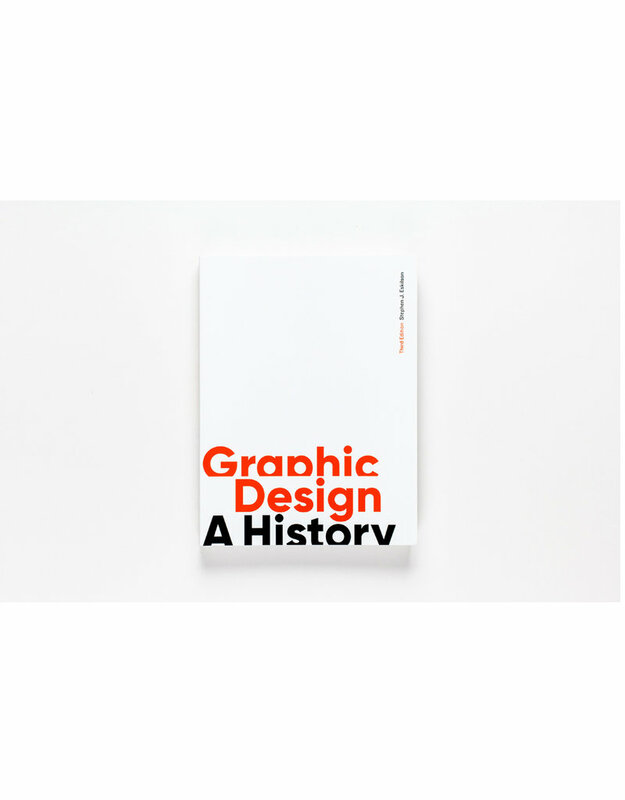 For the third edition of this highly readable history of graphic design, Stephen Eskilson has, with the aid of over 500 new and existing images, updated and restructured key parts of the book. 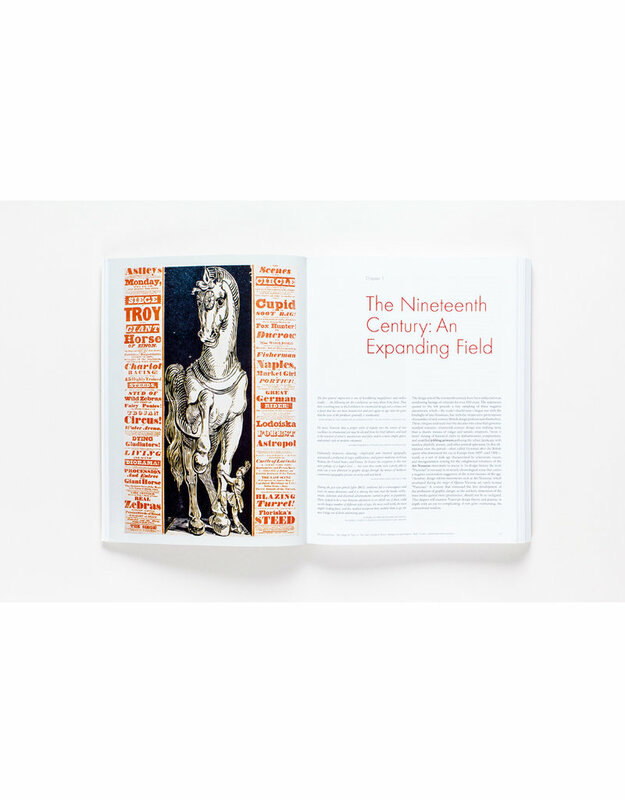 Most notably, he has expanded the introductory chapter to begin with the origins of writing and added a new chapter 11 that investigates current conceptual and material trends in digital design. 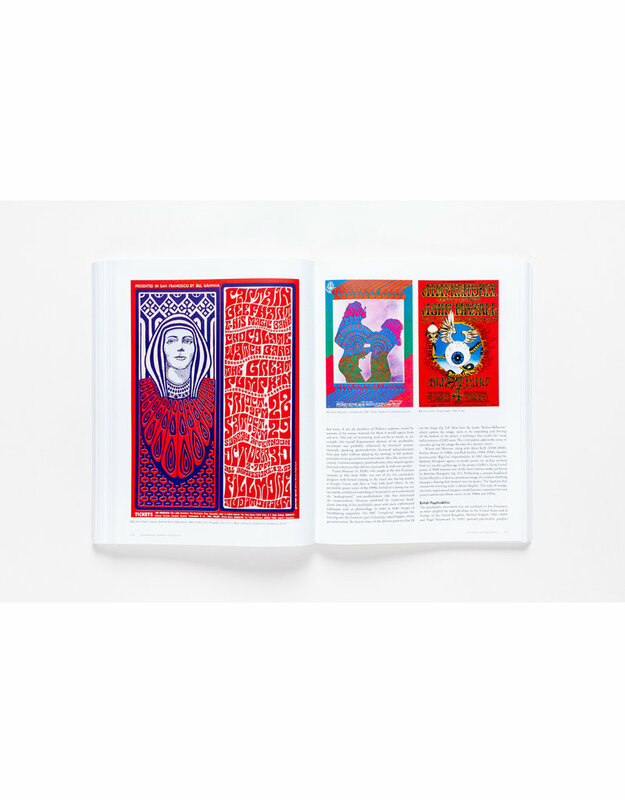 Organised chronologically, the book brilliantly traces the impact of politics, economics, war, nationalism, colonialism, gender and artistic movements on graphic designers working in many different ways and media from prints, books, magazines, posters and film to the latest web, multimedia and emerging digital technologies.